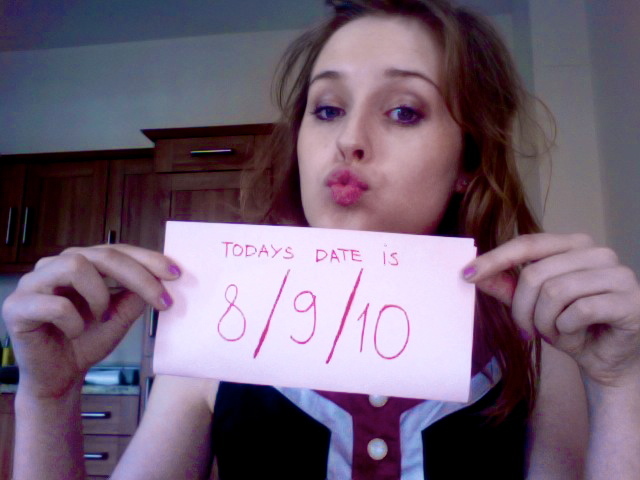 Today is a very special day , well I mean If you can put it that way, but its 8/9/10 so I thought it’s worth mentioning, please write a comment bellow if you didn’t realise what day it was before reading this. I actually saw someone mentioned it on twitter, and I hope some of you will find that out by reading this lol. Weirdest blog post, wait for more soon! I have something really interesting as always!